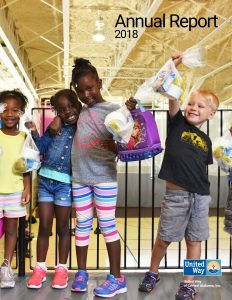 Financial Info – United Way of Central Alabama, Inc.
Read about our accomplishments that you helped us achieve in this report. Thank you for being with us in 2018! The independent CPA firm of Warren Averett conducts an annual audit of UWCA. 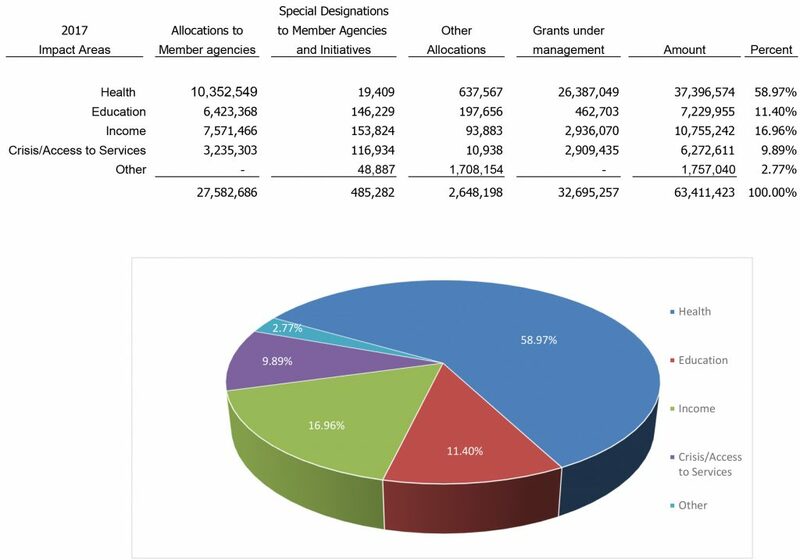 The 2016 audit was completed in August 2017. Warren Averett reported that our financial statements fairly and accurately present the financial position of UWCA. Form 990 is the Internal Revenue Service (IRS)’s designation for the tax return that most public charities are required by law to submit annually. This form is used by the IRS to assess the non-profit organization for its compliance with tax. United Way of Central Alabama, Inc. consistently follows the best accounting and reporting practices to demonstrate fiscal responsibility and transparency. 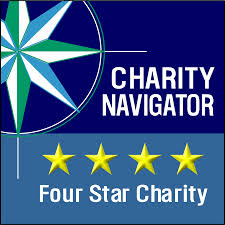 United Way of Central Alabama, Inc was awarded its 16th consecutive 4-star rating for sound fiscal management and commitment to accountability and transparency from Charity Navigator, a top charity evaluator.